Since 1853, Steinway & Sons has been building the very best grand and upright pianos in the world. 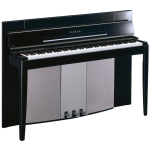 And it continues to set new standards of sound, touch, beauty and value of a piano, both grand and upright. 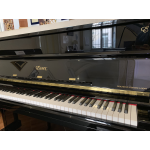 From the legendary Steinway to the Essex for beginner players, passing through the Boston piano for the most ambitious players: to each his own piano. The need starts from the passion. 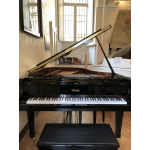 A Steinway grand piano, the gold standard amongst musical instruments, a commitment to the finest craftsmanship and uncompromising expression since 1853. 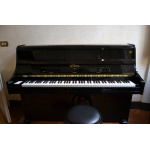 A Steinway is the first choose of concert pianists and the centrepiece of a cultured home all around the world. Articulation. Precision. Elegance. 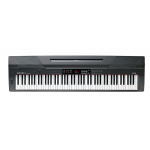 You will recognise your instrument if it allows you to express your musical vision as if there were nothing between your fingers and the music in the air. 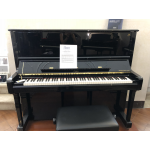 Experience the possibilities by playing on this member of the Steinway family. 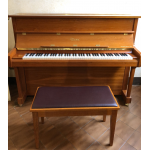 Lovers of music as well as piano teachers and institutions with a medium-sized budget will always make an excellent decision by selecting a Boston grand or upright piano. 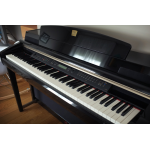 The first step is in fact the easiest – with the uprights and grands of Essex designed by Steinway & Sons. 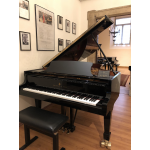 You too can begin your musical journey into the Steinway family with an instrument of quality unparalleled by anything else in its price range. 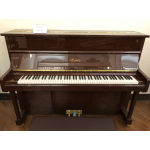 Essex grand and upright pianos benefit from the exclusive construction features and patents of Steinway & Sons. 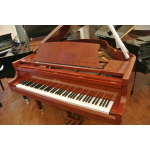 Each instrument is inspected by Steinway-trained technicians after manufacture.